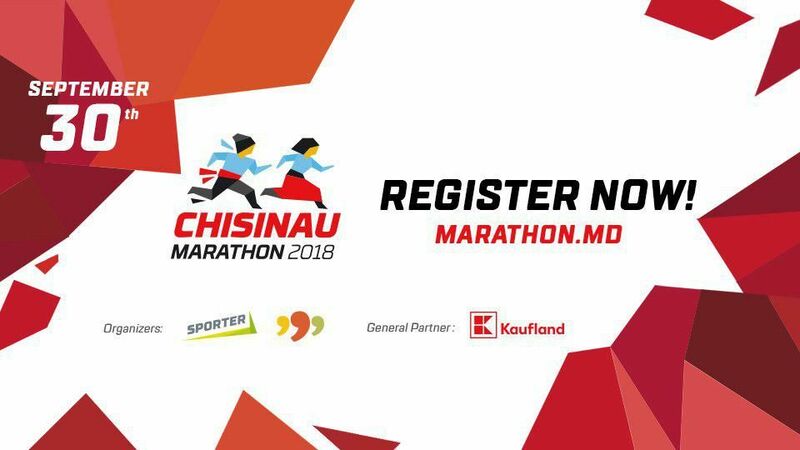 Sporter invites all wishing athletes to register for Chisinau International Marathon 2018, that will be held on September 30. – Kids Run Day (200 m) by Naturalis. Now the registration for all Sporter’s sports events will be made through the website sporter.md. The registration button on marathon.md will redirect you to the registration form on the site sporter.md. 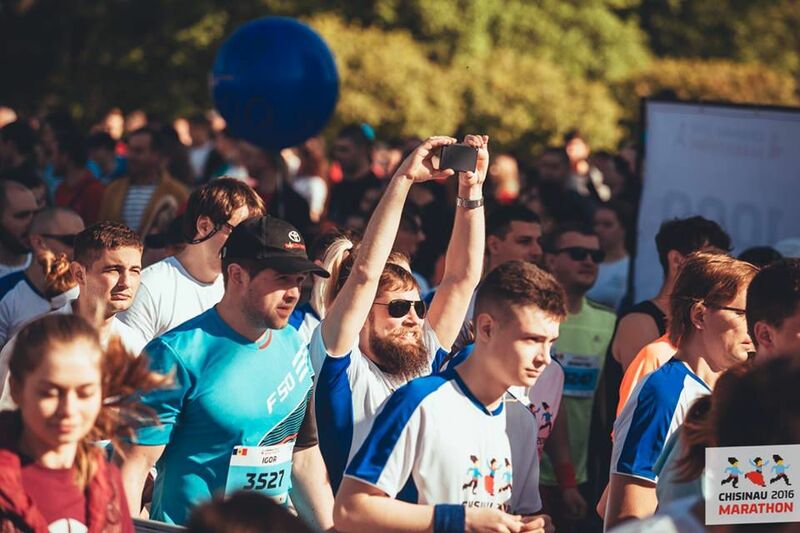 Please note that you can opt for Sporter club training, where you will prepare for the marathon under the guidance of the best athletes and coaches of Moldova. For more information, please visit club.sporter.md. 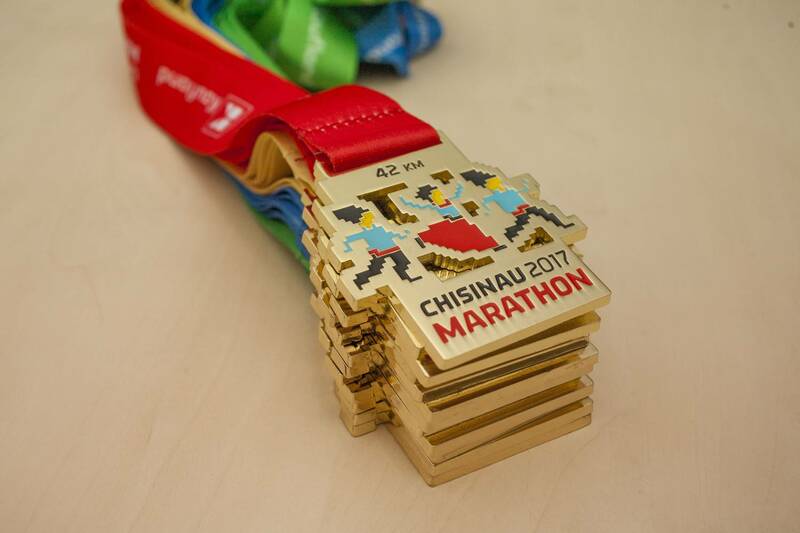 The third Chisinau International Marathon, which took place on October 1, 2017, gathered 17,000 people from 75 countries. Stay tuned and watch the latest news on marathon.md.